This blog post came to mind while my friend Kate was in town. Kate recently got married in May and we began talking about wedding registries and thank yous. While we were discussing this, we began laughing about how no one really tells you that most of the stuff you register for will likely sit in boxes while, in the mean time, you and your significant other SAVE for the stuff you actually need now that you either 1) moved in together for the first time 2) recently just bought a house and need a lot more stuff 3) realized it’s time to get rid of that couch (or in our case mattress) from college, or 4) All of the above. After being married a year, here are my two cents on registering for your wedding: Pick out some of the more expensive things (because people are either going to buy it for you OR they are just going to give you a gift card), and then ask for money. Now, I know I have only been married for a year and I have only been married once, but personally (and because this was true for me), I think you sort of get caught up in all the excitement of registering and don’t truly realize what is happening until you have a room full of, ahem “stuff,” that you have zero place to put and zero understanding for why you needed a toaster and a toaster oven in the first place. Dishes – dishes are expensive and they are used everyday. These are not something you want to skimp on because ultimately you will be using these three times a day and probably for the next ten years. I think it is also good to choose a style that is not a limited edition for the store because if one is to break, you can then easily replace it. John and I opted for a more classic look so that we could mix in different colors and patterns for holidays, but take your time on these and really find ones you and your significant other can be happy with. Pots and pans – another item that is very expensive and used everyday. We opted for a medium priced set, but the sky is the limit on these. I personally prefer non-stick Caphalon, but that is because when John and I got married, I was not the best cook. I also didn’t want to have to worry about how my pots and pans would wash up, nor something that would heat up to fast or too slow. Some couples don’t have to worry about this because one may have already invested or been gifted a good set, but if you don’t feel you have good options, I would definitely add these to the list. 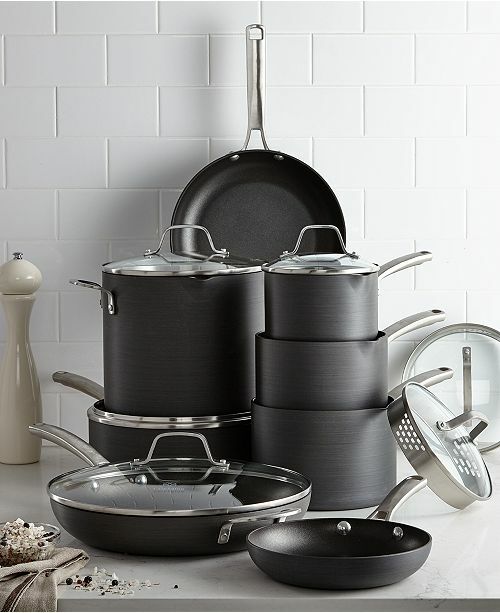 I love this set of pots and pans from Macys! 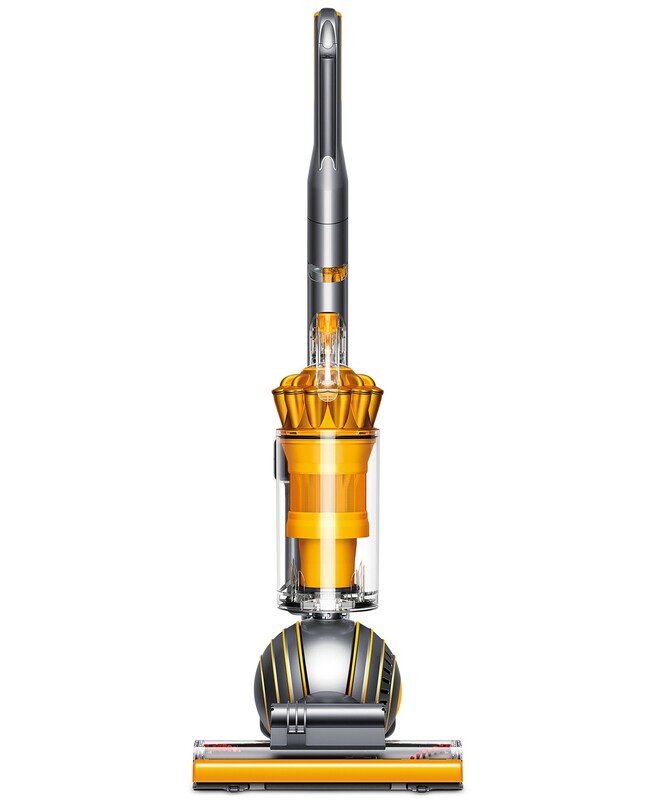 Vacuum – a good vacuum is well worth the investment and it is most likely an investment most couples don’t want to make. Because of this, I added it to the list. Not only will this make cleaning your house more efficient and less annoying, it is also imperative if you have pets. We have this exact one, except in purple! 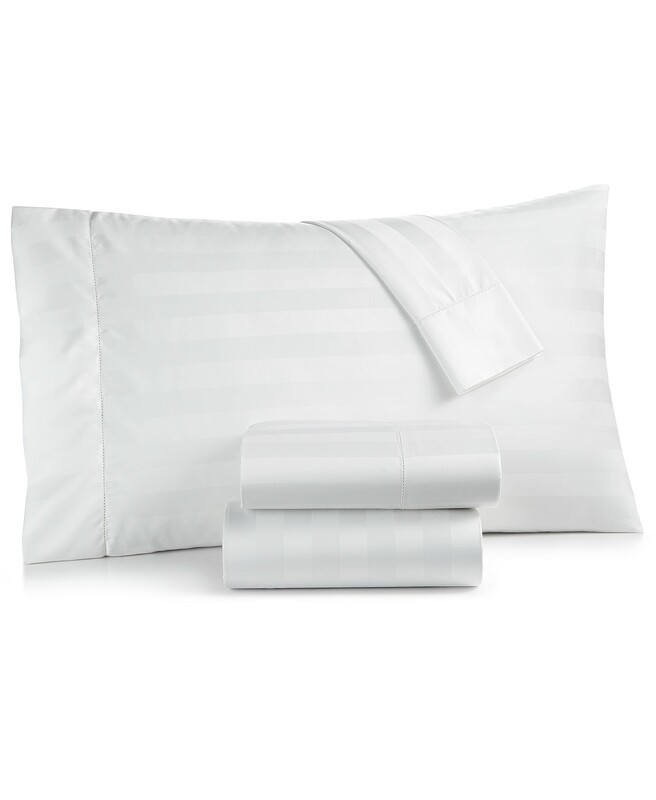 Sheets – this one may come as a surprise to some, but nice sheets make all the difference in getting a good sleep. In this case, I would go for a neutral color since you don’t know what your bedding will look like, and I would register for two. I love a good flannel in the winter, so we registered for a flannel set and a standard set. I don’t have bedding on here because ultimately I think that is something you should both pick out and take the time to find. New styles come out every season and you want to find one that is timeless and loved by both parties. I also think that after a wedding, you are able to see what your “couple style” (the style that works for both of you in your new home) looks like and once that is established, it makes choosing a bedspread 100x easier. Hands down my favorite sheets. These are what my Mom and Dad have and it just reminds of home. I love it! 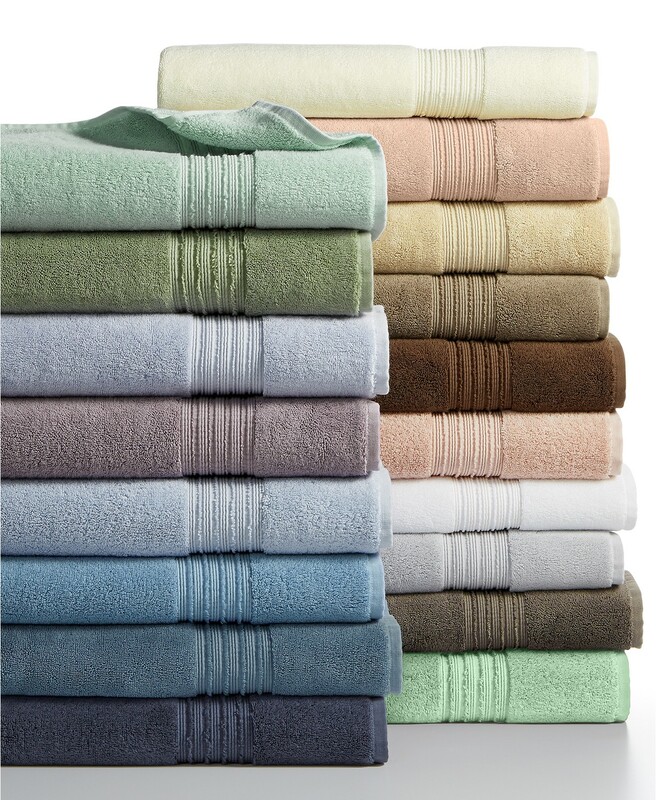 Towels – this is similar to the sheets, in that good towels can be expensive but make the world of difference. A well made towel will last you years if you wash it right and it is definitely something that most couples don’t want to go out and buy for themselves. John and I only got our hand towels because I registered for such nice ones haha. These Hotel Collection towels are uh-mazing. We only got two hand towels, but I still love them! 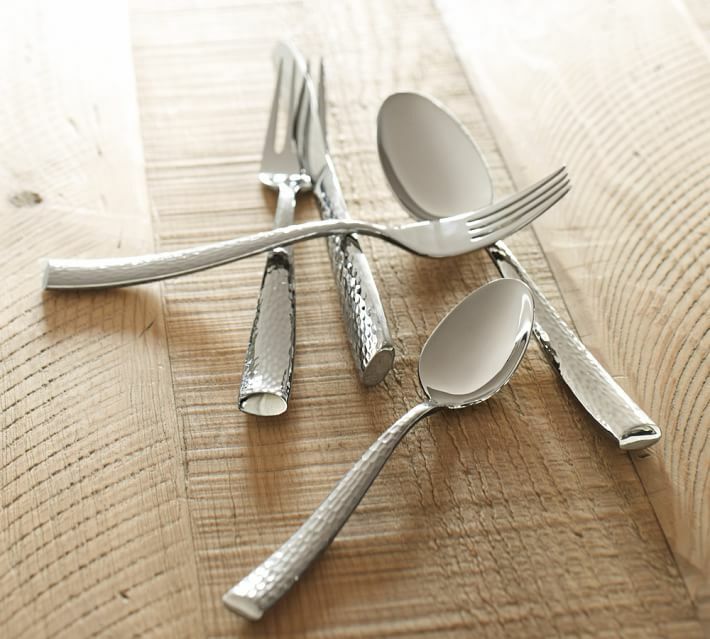 Silverware – just like your dishes, silverware is something you will use everyday, and having a nice set can really make the difference in a table setting or even just enjoying your food. Plus, if you have nice dishes but not so great silverware you are probably going get frustrated. John and I opted for a serving set of 8 and actually registered for two types. 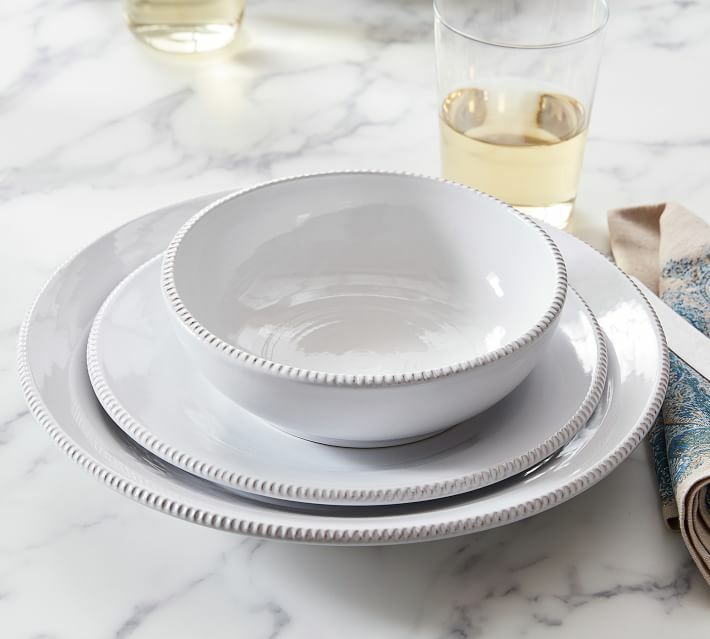 One set for dinner parties and another as our everyday set. We have yet to use our second set, only because we stored it away for when we have a house, but I am excited to use it one day! These are the exact ones we use everyday! A blender – sounds silly, but we use this at least once a week and having a blender that is easy to use, can be stored easily, and has multiple blending functions is super nice. 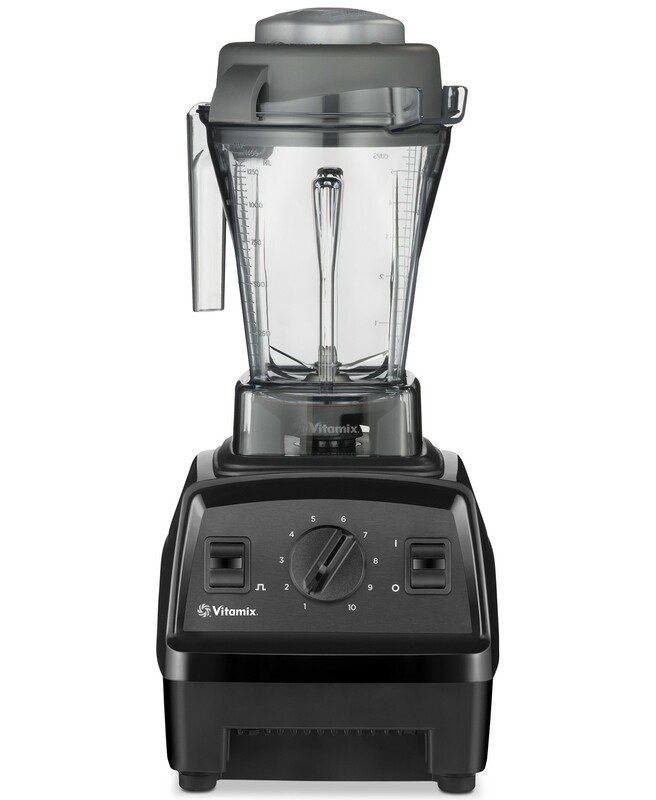 We did not get a Vitamix, but I am wishing we did! It is definitely on the wish list! Something specific to you as a couple – I think each couple should put something on their registry that they both enjoy. Some various examples of this could be camping gear for couples who love to camp, wine supplies for those who love to drink wine, or luggage and airfare for those that love to travel. Put something on there that you would love to have but can’t quite seem to splurge on because chances are someone you invite may just get it for you! I hope this helps some of you that are currently engaged and needing to create registries. I think that registering for a wedding is so fun, but can also be overwhelming and I know for John and I, we love everything we got, but there are still things we would like for our home that we can’t quite afford yet, in which case, if we had opted for less registering and more money, we may have been able to buy sooner. Let me know your thoughts on this and for those that are married already, I would love to hear if you have the same or different opinion!